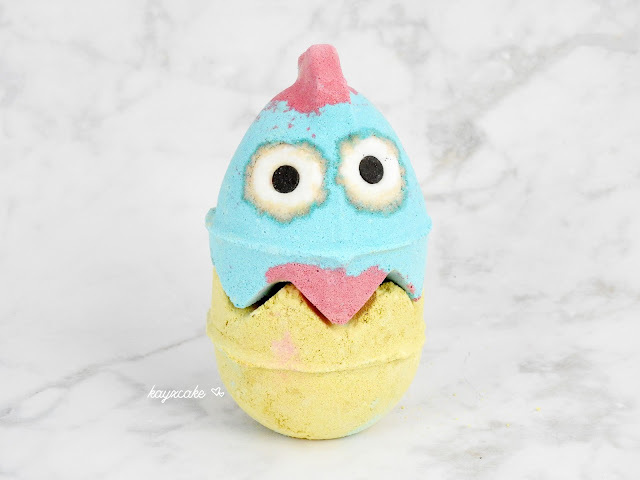 I drop by the Lush store last week to check out the Easter collection and I completely fell in love with this bath bomb. Although I have said in the past that I won't be buying Lush bath bombs again because a lot of them stains my bath tub, but I couldn't resist buying this one. It's just too cute to pass. Comparing to 2017's Lush Easter Collection, this year's limited edition products are way cuter. I have only purchase two bath bombs from the Easter collection and they are the Free Rangers (the one I am reviewing today) and the Which Came First. 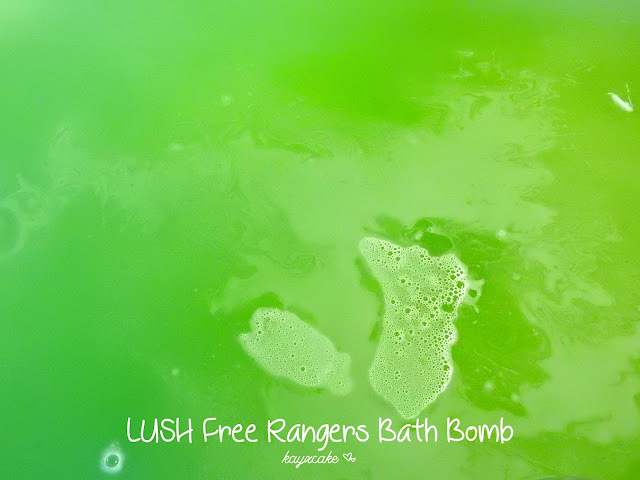 Lush Free Rangers Bath Bomb comes in three colours and each bath bomb comes in two parts. It retails at NZD $13.90 and you can choose to either use it in one go or you can separate the parts and use it for two baths. I have used this bath bomb in one go as I was curious of the colour combination of yellow, blue and pink. Also Lush often have surprises hidden in their bath bombs and I was curious to see what's inside this chicken. Unfortunately, no surprises for this one, but the colours turns out to be a beautiful blue-ish green. Free Rangers fizz very quickly. When I drop the bath bomb, the water was a creamy yellow and blue colour and it slowly turned into a green and blue, then finally, it stopped fizzing and the water was a vibrant green colour. The bath bomb smells fruity before I drop it into the water, unfortunately, I couldn't smell much of the fruitiness or sweetness while I was in the bath. 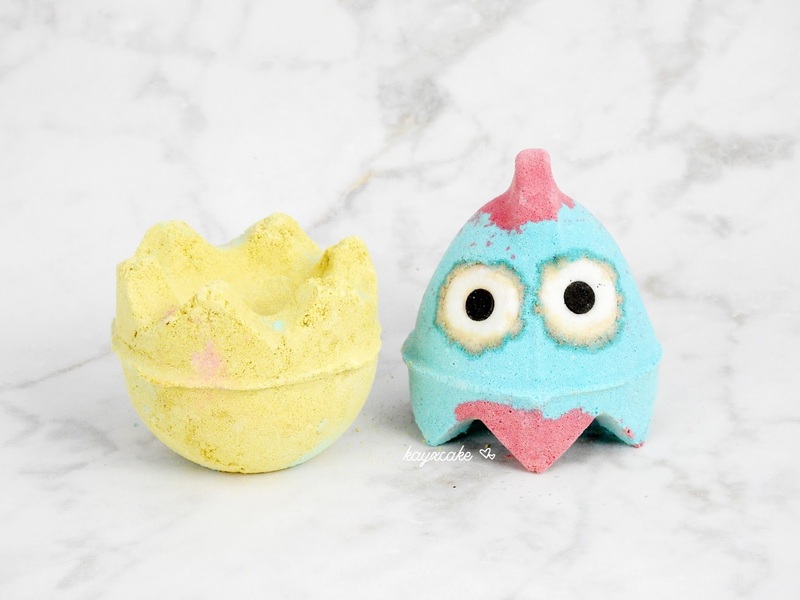 The moisture level is okay, it's not as moisturising as their other bath bombs and I think the only thing that stands out to me is the chicken and the colours. By the way, I took some suggestions from a reader and I made some gifs image of the Free Rangers. 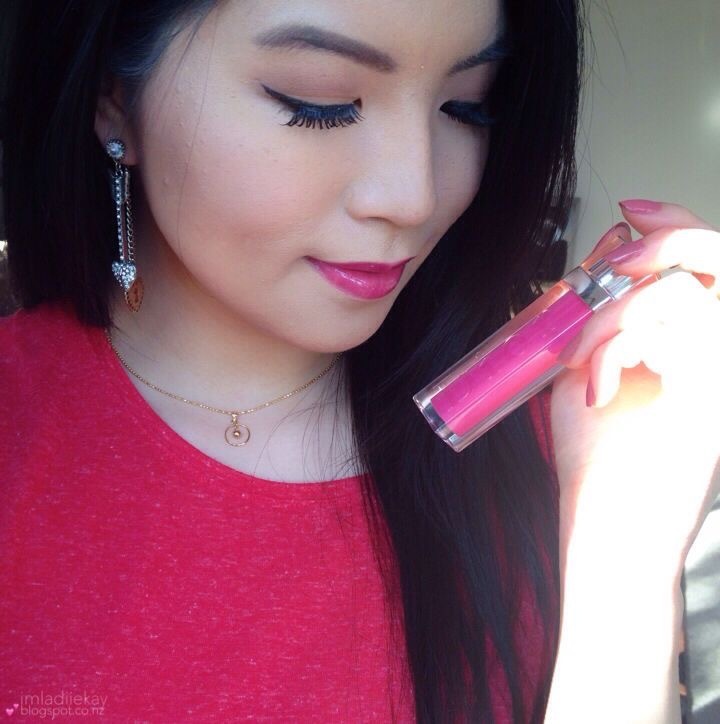 So cute ^^ And the colors are so pretty! These are incredibly cute, I really do love Lush, the smell of their stores always entice me in! Lovely review, how cute are those bath bombs!